What Type of Hay Are You Looking For? Alfalfa, Orchard, Timothy, Fescue, or a Hay Mix? 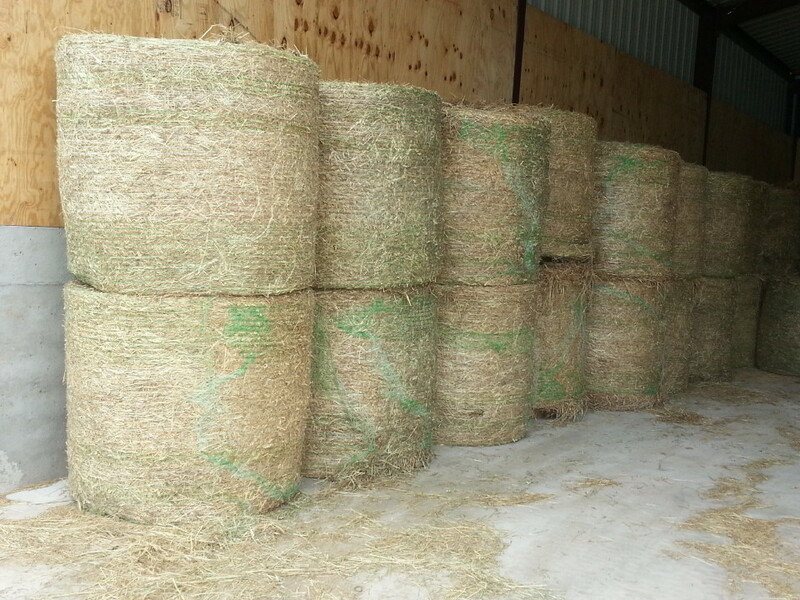 Cherokee Feed & Seed takes great pride in the quality of our hay. Come into our store in Ball Ground, Georgia to see and smell the best quality horse hays on the market. Don’t settle for anything less! 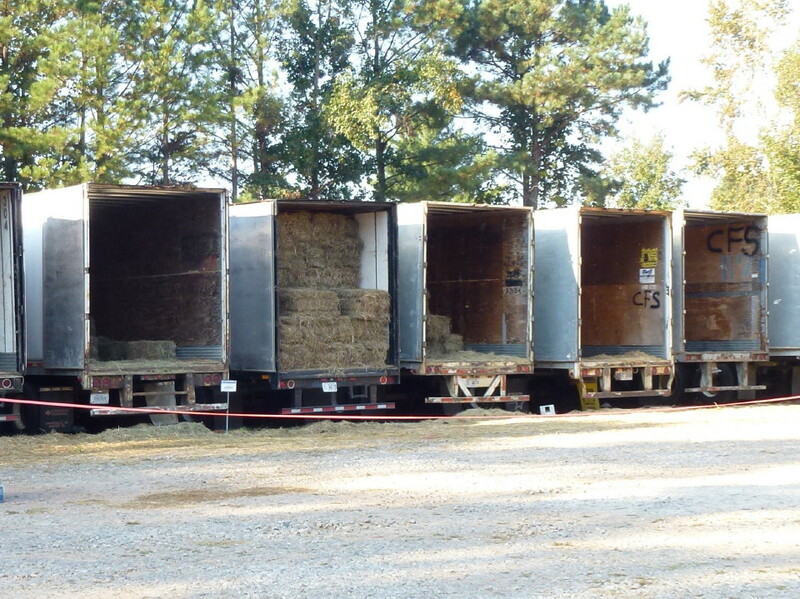 You can purchase by the bale or schedule delivery by the trailer load to your farm or facility. Delivery is available to many locations, but please call to check for delivery to your area. 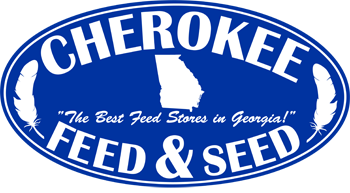 Cherokee Feed & Seed carries round and square bales. We carry square bales, round bales and by the truckload. Call us for discount volume prices. Large volume pricing starts at 100 bales.